The Hallman Pro RX Boost Controller has a ceramic ball instead of the 316 stainless ball that comes in our other valves. The ceramic ball only weighs a fraction of what the stainless steel balls weighs. This weight difference allows the ceramic ball to act very quickly as it is constantly changing directions during operation. 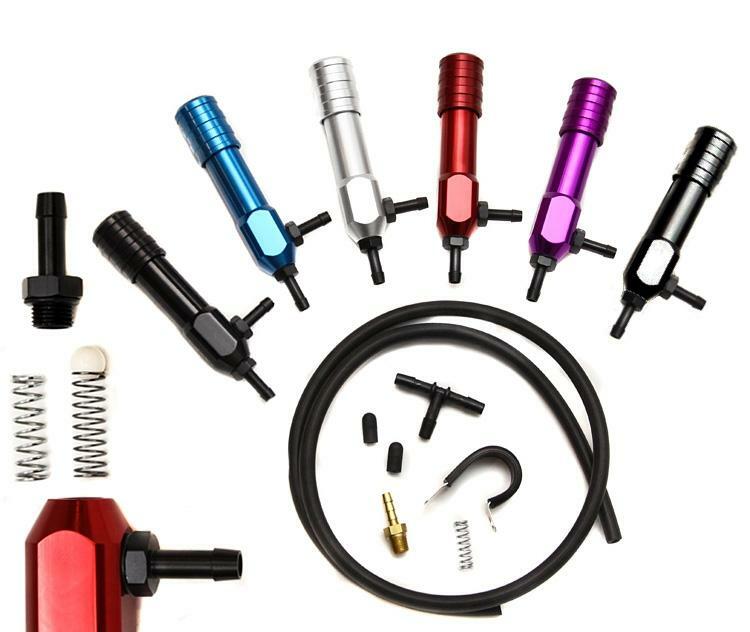 The ceramic ball in conjunction with the use of a lighter spring will allow very fine adjustment of boost up to 4 to 5 pounds of boost over stock. 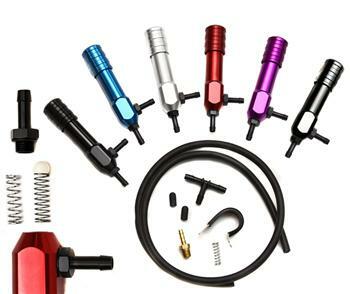 Boost has been able to be adjusted in half pound increments very consistently with this valve.